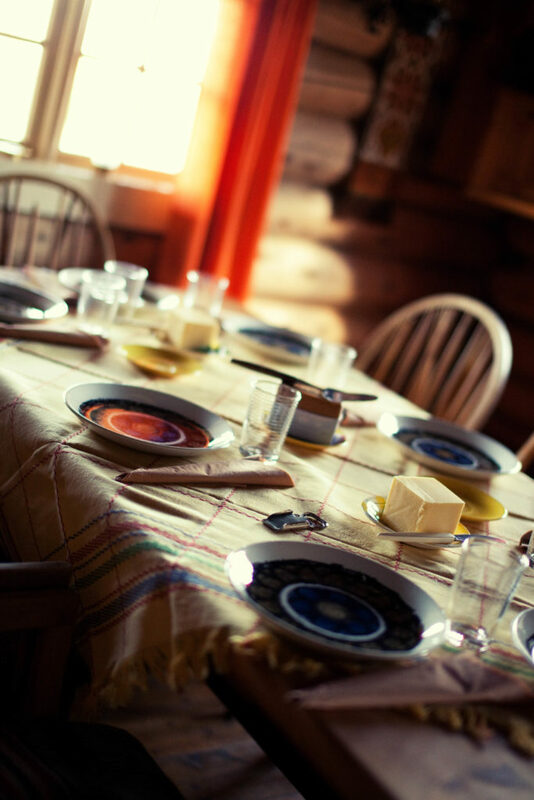 For tours in the heritage park and for gatherings we serve traditional food in the mountain farm house or in the Østerdalsstue down at the farm. 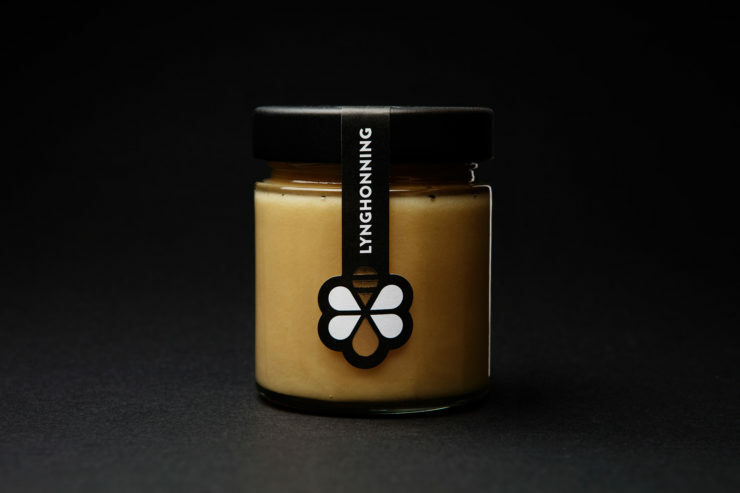 Our honey, Solsiden Honning, is distributed through Rørosmat. In Rendalen we have a special food dish called elghakk. 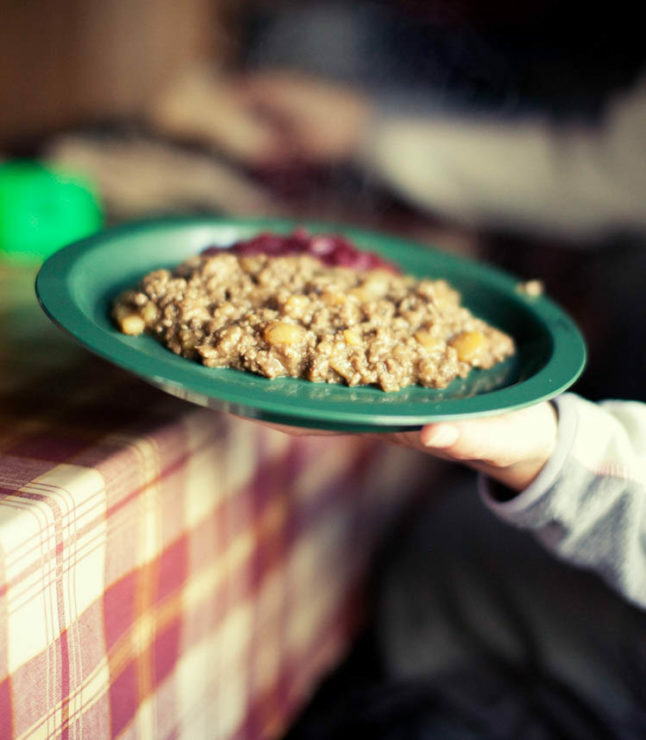 It is a dish few people outside of Østerdalen are familiar with, but everyone likes it. 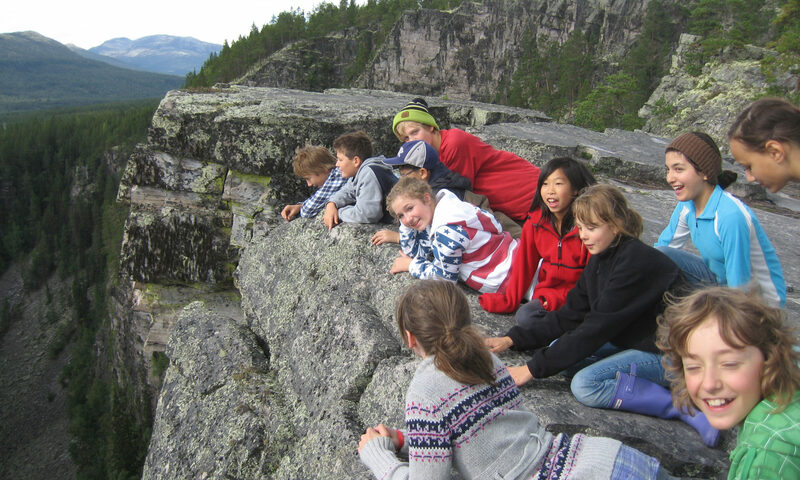 Traditionally it was served at special occasions and here at Rendalen naturligvis you can enjoy homemade elghakk. It is served with homemade flatbread and lingonberry from the forest. We will tell you what this is when you come to visit. How about trying fresh whitefish with cream porridge and flatbread with butter and goat cheese – genuine traditional food in Rendalen? Or how about smoked whitefish. Together with flatbread, butter and homemade mashed potatoes, this makes for a feast. Maybe you would even like to catch the fish yourself.